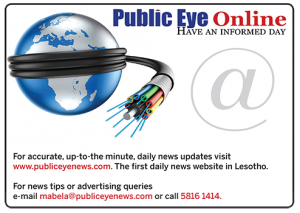 MASERU – The Crown has strongly opposed an application in which the detained former army commander Lt Gen Tlali Kamoli is seeking bail, describing him as a flight risk. Acting Director of Public Prosecutions (DPP) Advocate Hlalefang Motinyane yesterday told the High Court that Kamoli faces a litany of serious charges including murder and attempted murder. 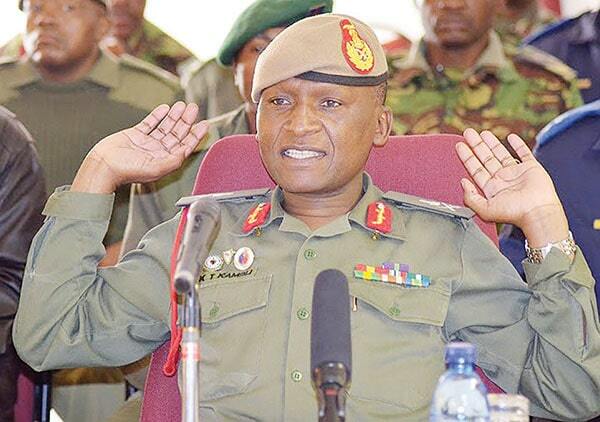 Motinyane said granting the former military boss bail would not be in the interest of justice as charges against him invited a custodial sentence if found guilty. She said the Crown’s case has been completed and the trial is ready to be heard with witnesses ready to testify. Kamoli filed a bail application last month seeking to be released on a M3 000 bail deposit. He also wanted to be released on condition that he reports himself at the police headquarters on the dates of his remand hearings between 6am and 6pm.